SKStudios helps you discover your Nakhra. Nakhra is every individuals own flare they bring to their dancing. Whether it is your first time dancing or you’ve danced for years, everyone has their own Nakhra. **Not affiliated with Bhangra Empire. Our childrens classes are designed for students ages 10-17 with no prior dance experience. Our Winter 2019 session sign ups are open. Our Winter session begins January 9, 2019 to March 27, 2019 (12 Classes), meeting every Wednesday 7pm to 8pm in Saratoga. Our Adult class will teach you the basics and give you a great workout. 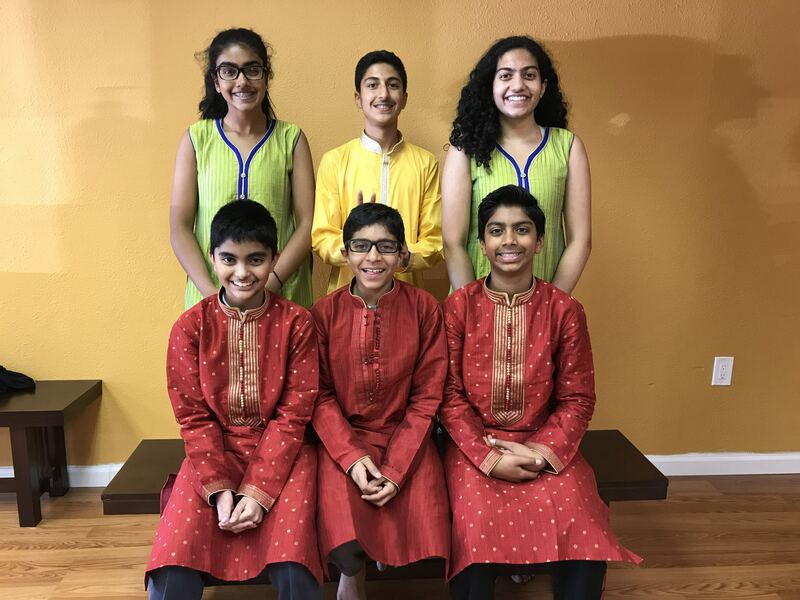 We go at the pace of the group and work with you on what you as a group want to get out of the classes(have a performance coming up, want to be able to dance at a party, just want to learn Bhangra, etc). 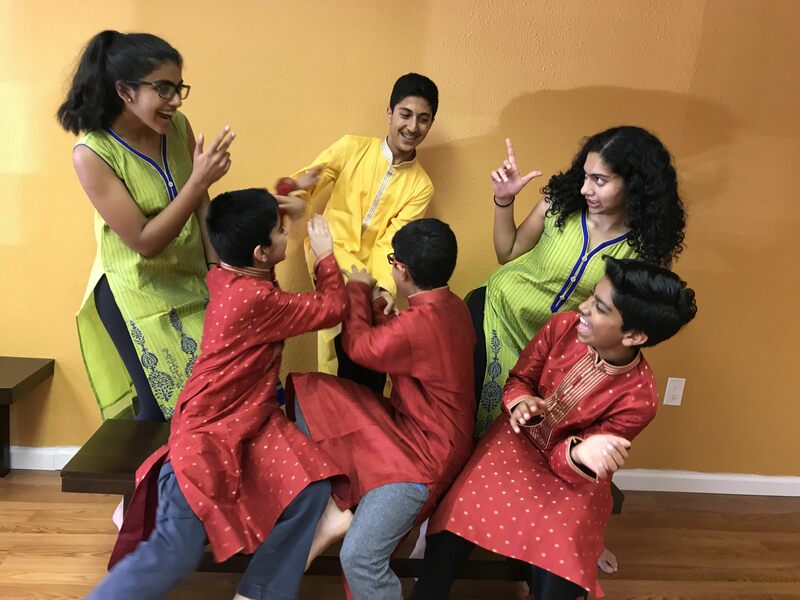 Grab a group of friends and come learn to dance together. Have a corporate event that you want to add some masala to? Have a wedding and want to do a dance but do not know how? Are throwing a party and want your guests to partake in something memorable? SKStudios can provide custom taylored teaching/choreography to enhance any occasion. Sameer started his dancing career his junior year of high school with Lynbrook Bhangra. Once he graduated and went to UCSD for undergrad, he joined the nationally ranked team, Da Real Punjabiz. When he joined the team in his second year of college, he could barely dance on count. With hard work and determination, Sameer turned into one of the most dominating dancers on the team. 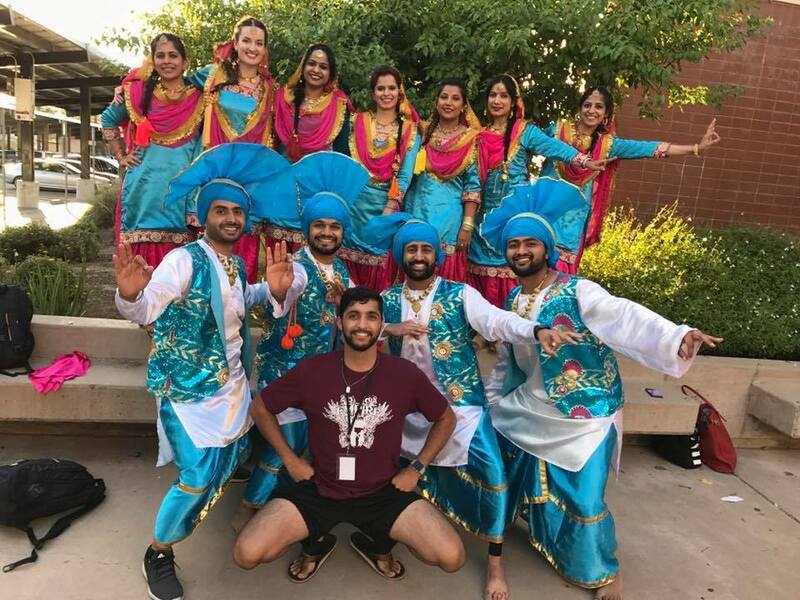 He led the way to multiple placings at competitions with the most notable being their first place performance at Bruin Bhangra 2016. 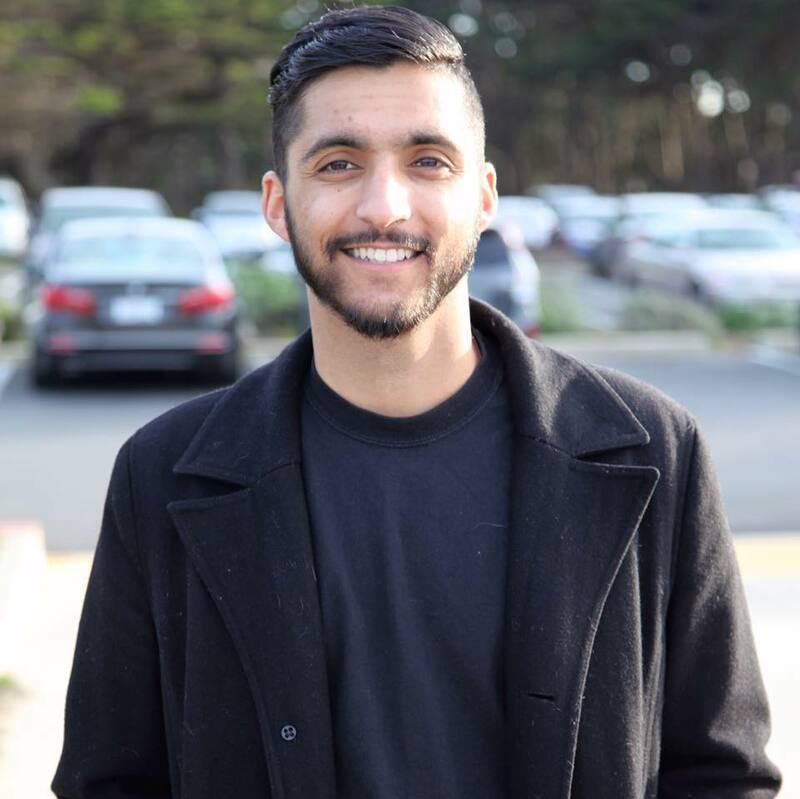 Now graduated, Sameer has moved back up to the bay and currently dances with Bhangra Empire. 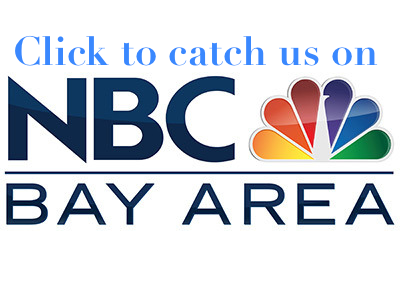 He has performed at the halftime show at a Warriors game and helped create choreography videos that have millions of views. With Bhangra Empire, he taught adults at both the intermediate and advanced levels. Sameer Kausar ©. All rights reserved.